This month’s session will be packed with tips and advice for being brave - rather than being confident and for being bold when it comes to career progression. We'll also be looking at how businesses can build a culture of belonging, helping people to work together effectively - as quickly as possible. Whether you’re working in tech already, or thinking of making the leap - this event is about coming together to learn from others in this space - and to meet new people who can support and champion you in your career. Our industry experts will focus on sharing actionable advice, learned through their own experience. 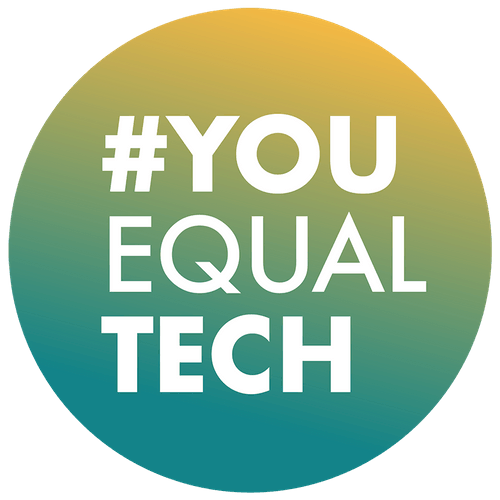 #YouEqualTech events are open to all. Susie Ashfield comes from a strong creative background. As a communications specialist, she makes the most of her unique combination of acting skills, and her director-level business experience. She specialises in coaching to control and optimise body language and non-verbal communication techniques, as well as enabling clients to structure content for effect, and develop the kind of vocal strength needed to succeed. As a speaker and trainer she runs high energy workshops centered around powerful performance, from dealmaking conversations to TEDx talks. Her company Speak2Impact helps individuals (from politicians to sports personalities) and companies work out who they really are, and what they stand for; to help them personalise, humanise and energise their communication; and to help them become better, more sincere and more inspirational leaders. 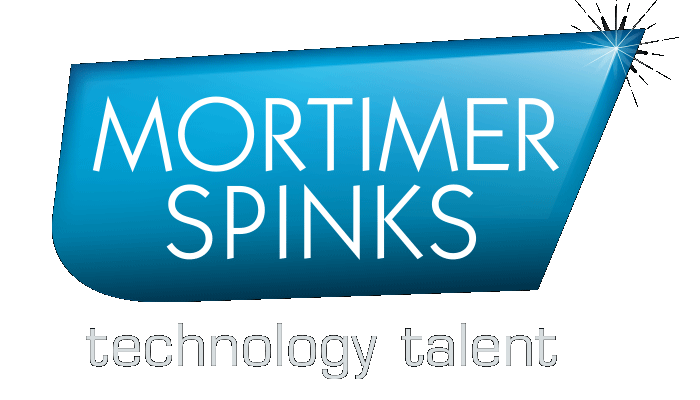 Clients include Coca Cola, Sky Sports, Disney, Unilever, Coutts, State Street, TEDx, London Business School, Haringey Council, Harrods and many more! Amy is a coach, speaker, and champion for personal empowerment. She works with ambitious professionals, entrepreneurs, and women, helping them uncover their gifts and step into their power. Having made a full recovery from burnout, she gives talks on self care, confidence, and sustaining peak performance. Amy comes from an international career in emerging business development at Google. For 6 years, she thrived in this fast-paced environment, building partnerships for new products such as Google Offers, Google Wallet, and Google Pay. In her last role, she led the successful international launch of Google Pay across 6 countries in Europe, including the UK, Russia, Spain, and Poland. Google also gave her the opportunity to teach public speaking & mindfulness workshops in its London, San Francisco, Hong Kong, and New York offices. Prior to that, Amy was an award-winning Account Executive for OpenTable. While there, she made her first foray as an entrepreneur, co-founding a fashion startup which was featured in Women's Wear Daily, Nylon Magazine, and Daily Candy. Ruth has worked in the ‘people’ sector for around 18 years, and has spent the past five years supporting the growth of tech businesses, first at Shazam, now at Onfido. Powered by plants, water and positivity, Ruth believes that brilliant people are the lifeblood of any successful business and adopts a very people centric approach to the way she supports businesses to grow. She lives in a state of continuous evaluation and evolution; both in terms of self and in terms of working styles. She is excited to share some of her people related experiences with you all at this event.